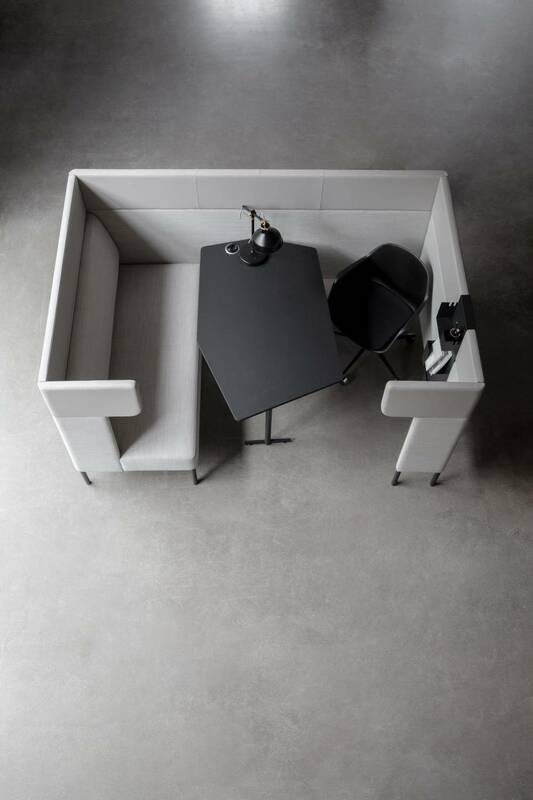 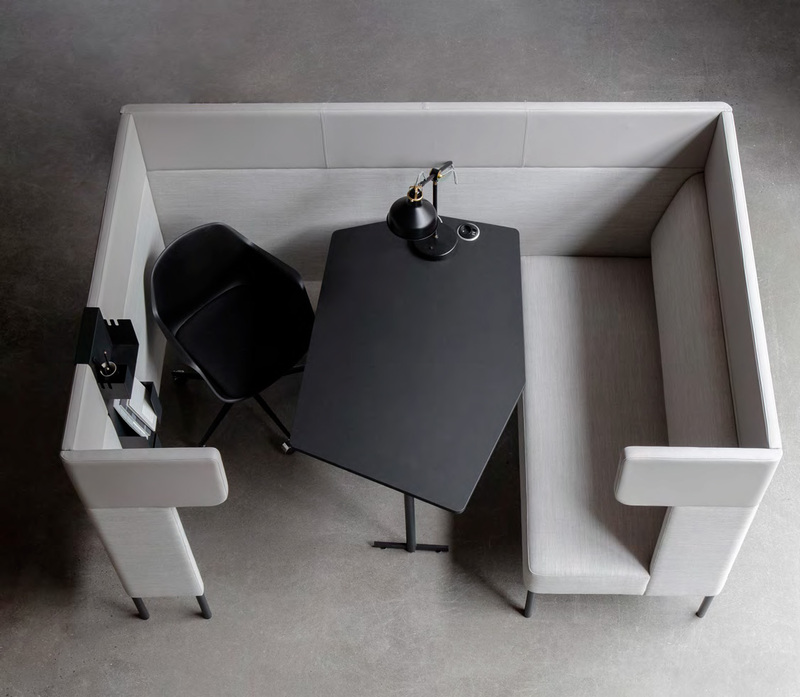 The FourUs Work Booth offers an alternative space to relax, meet and focus. 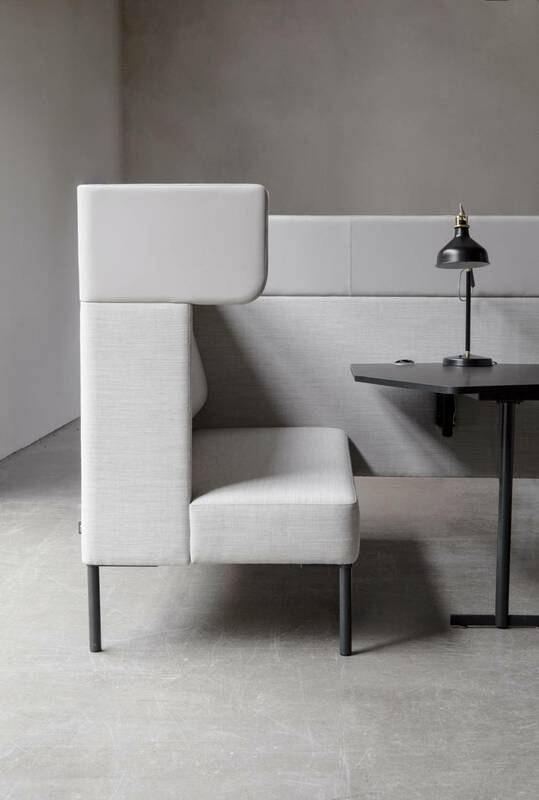 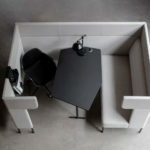 The upholstered sides provide visual barriers and the solution holds fantastic acoustic features. 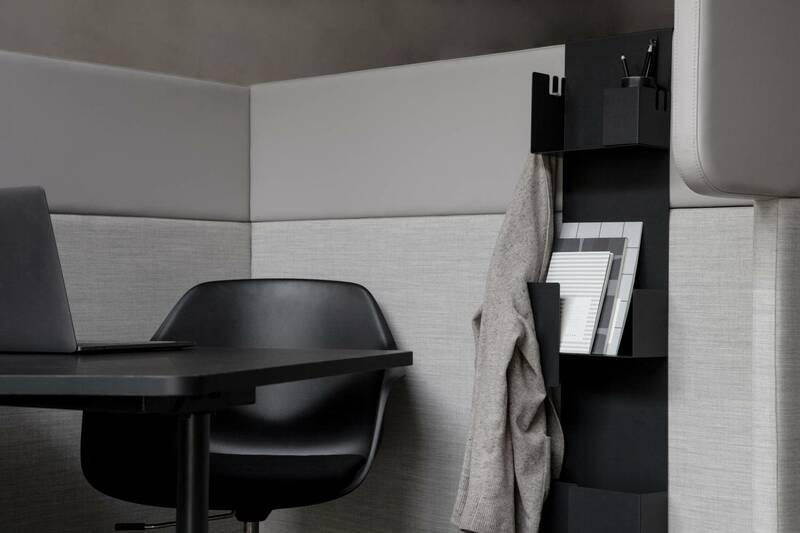 The FourUs Work Booth serves as a multipurpose space and is designed to provide privacy and flexibility in the workspace.